* Please don’t upload the grooming set to other sites. Thank you very much for the comment Asyli. Thak you Ashley! Now my farm are complet! Hey, i need some help. I downloaded all the things from your site how do i put them on the sims? If anyone can help me it will be greatly appreciated. By the way Love your creations!!! You put them in your downloads folder. Of course the name of your main folder will be different and other stuff may be different depending on how you installed it. Well, what can I say? 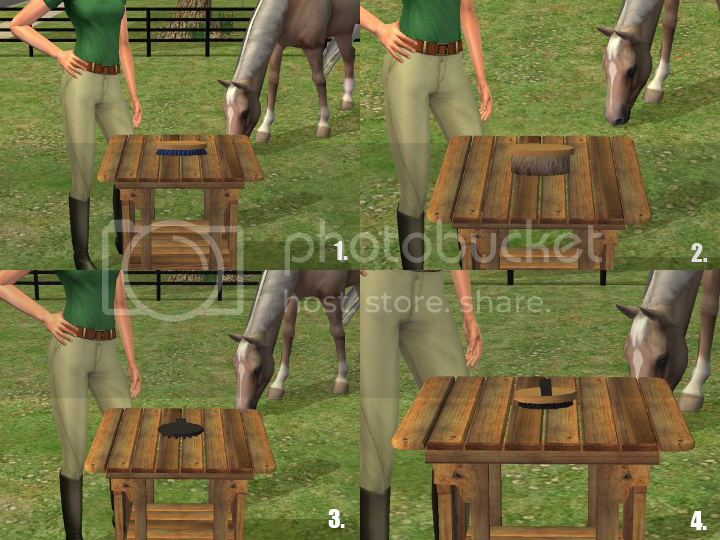 You are very talented, and I just got all the horse stuff I could ever dream about for my sims. Thank you! I just found your creations thanks to a recolor link from Asylis-Bastelbox. This set is amazing! Thanks so much. Wow can you convert it to sims 3 please. Or is this sims 3 . FINNALLY i find a website! 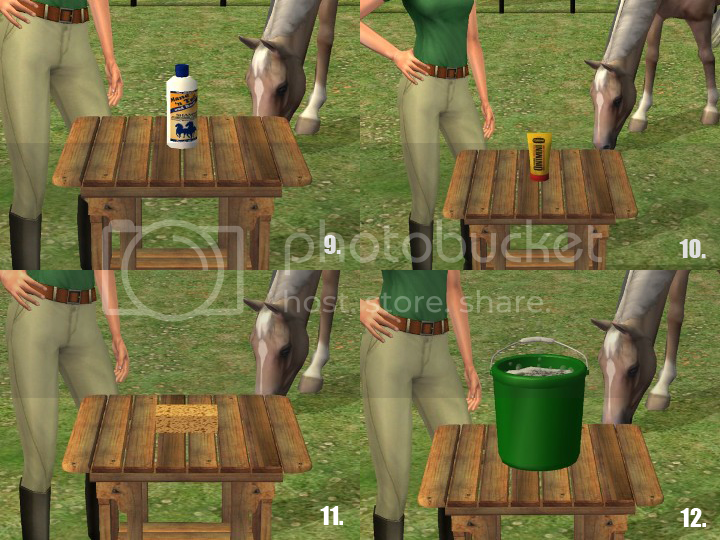 I loved the basic horse on MTS but now more poses trailors grooming kits foals! Your like a gift from above! I got the collection file again I guess it is just easier to find them in collections! 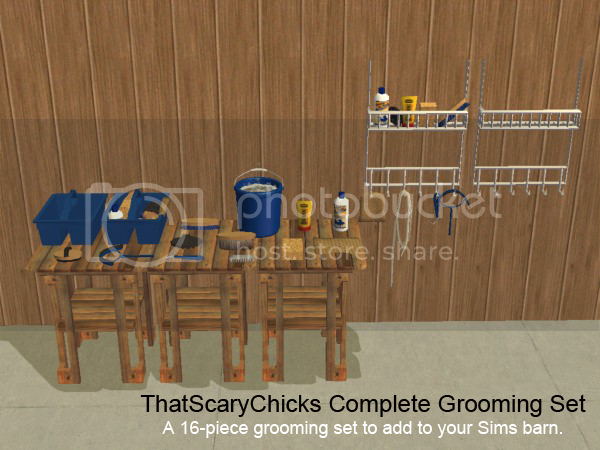 can you please tell me if you can have grooming objects like this for Sims 3 ? I need it for a story and it’s urgent !!!! Please ! 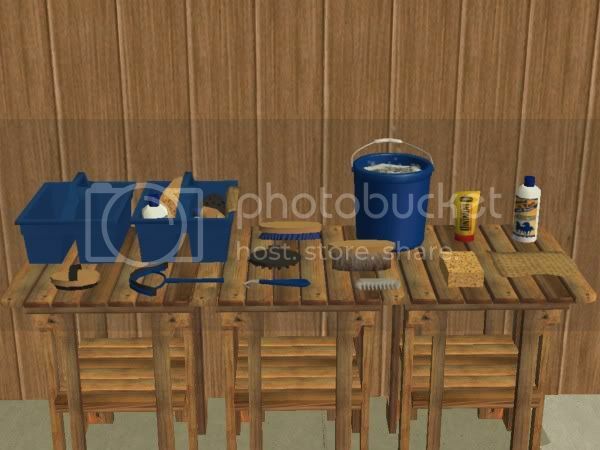 can you please tell me if you can have grooming objects like this for Sims 3 ? Hello! 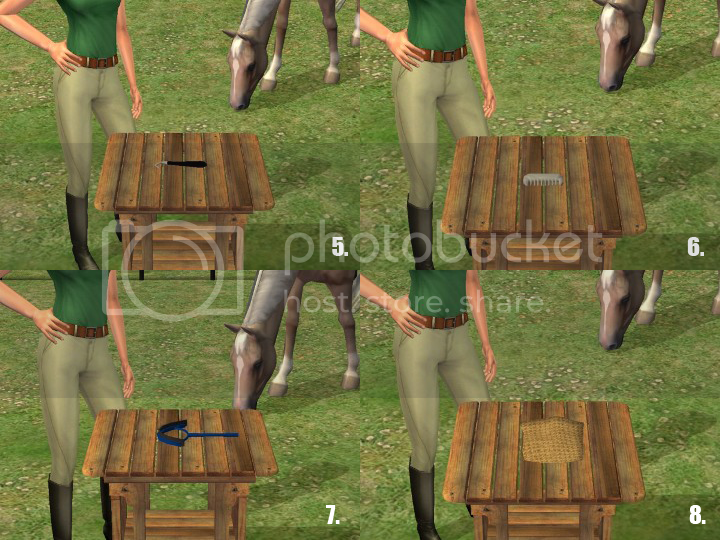 I’ve been a huge fan of this site for some time and when I still had/used Sims 2, your site (especially) was always the first that I visited for new things to use with the horse mesh! Is it okay if I convert these things and share them on my site?